23.3 million working days were lost due to work-related ill health in 2014/15! Stress, depression or anxiety accounted for 9.9million of those days lost! Yoga in the Office can have a huge impact on staff stress levels by helping people to access an inner strength that allows them to face the sometimes-overwhelming fears, frustrations, and challenges of everyday life. 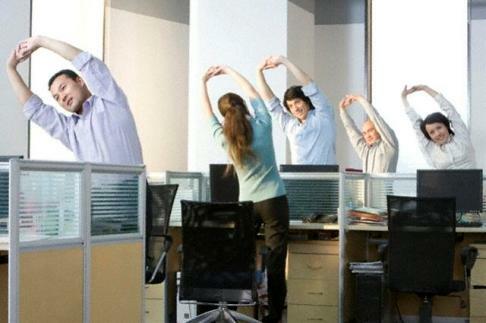 Minimum disruption to office routine Yoga in the Office is carried where people work – do get in touch if your workforce would like to benefit.